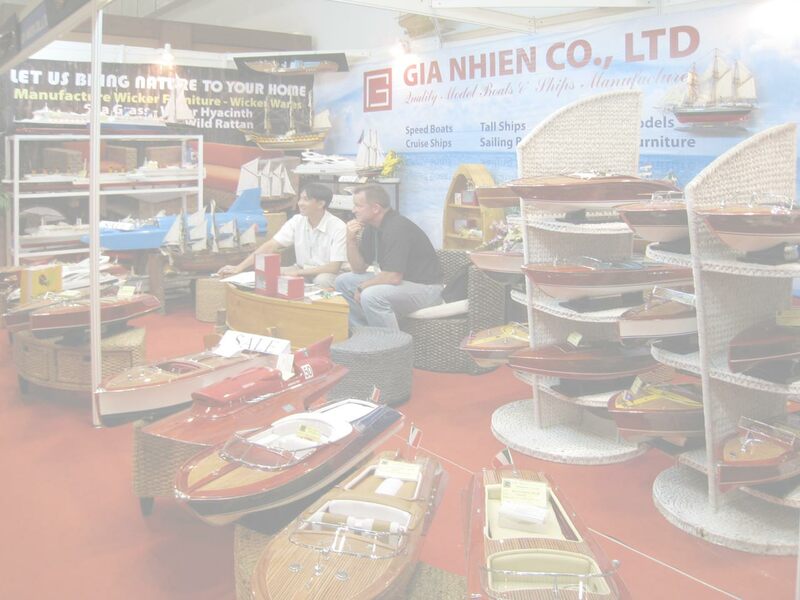 OUR POLICY IS HIGH QUALITY & CUSTOMER SATISFACTION. 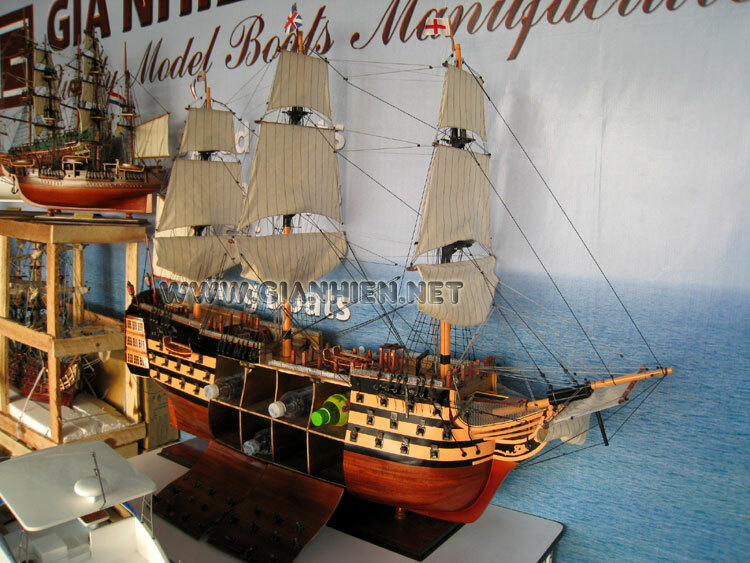 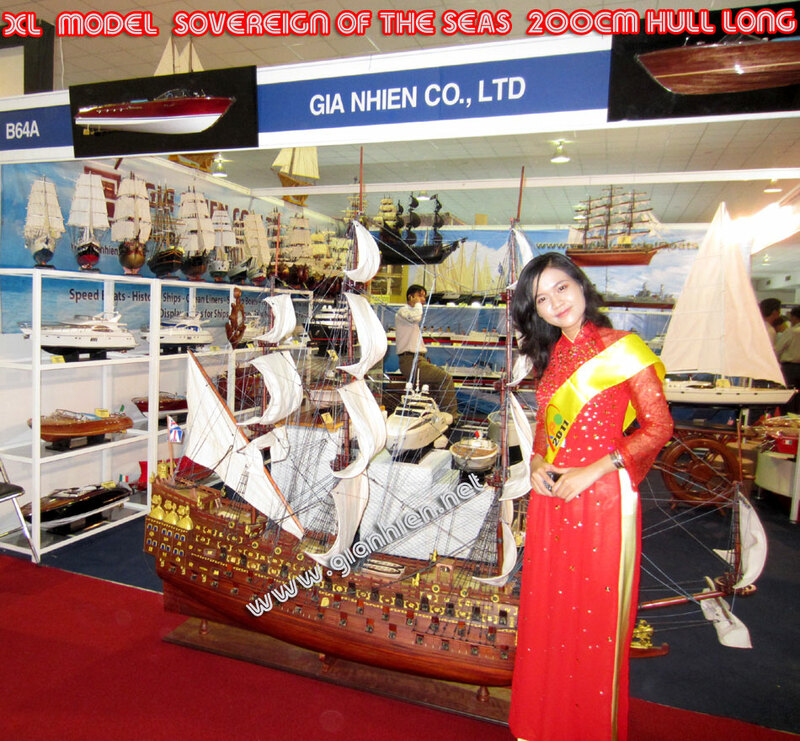 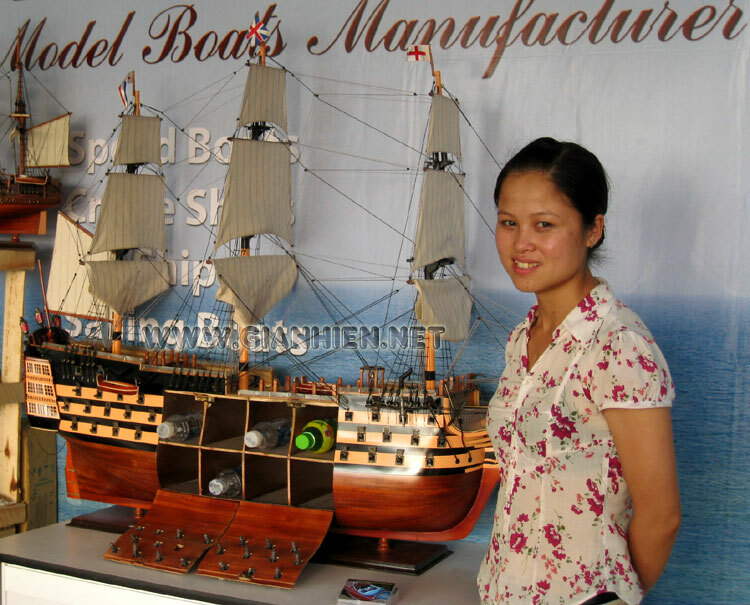 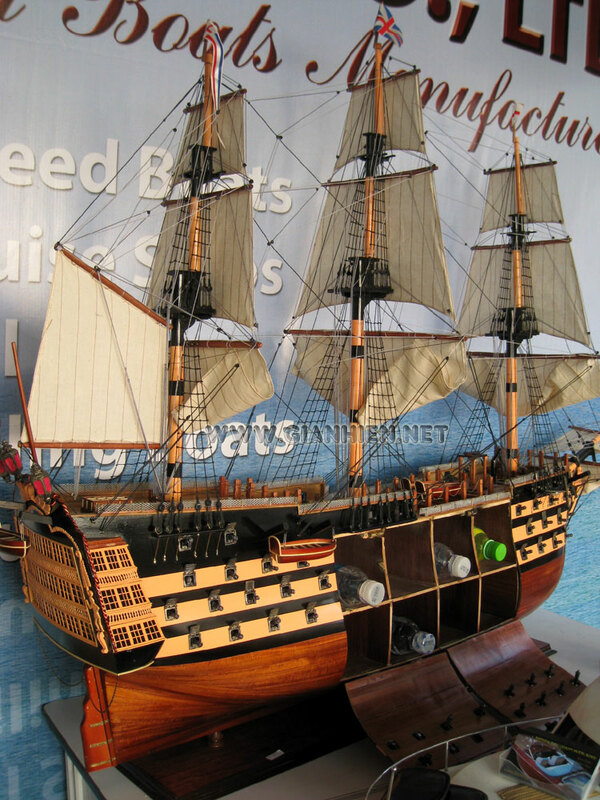 These huge models Sovereign of the Seas and HMS Victory are great for displaying at the lobby of the hotel or for the restaurant, resort, etc. 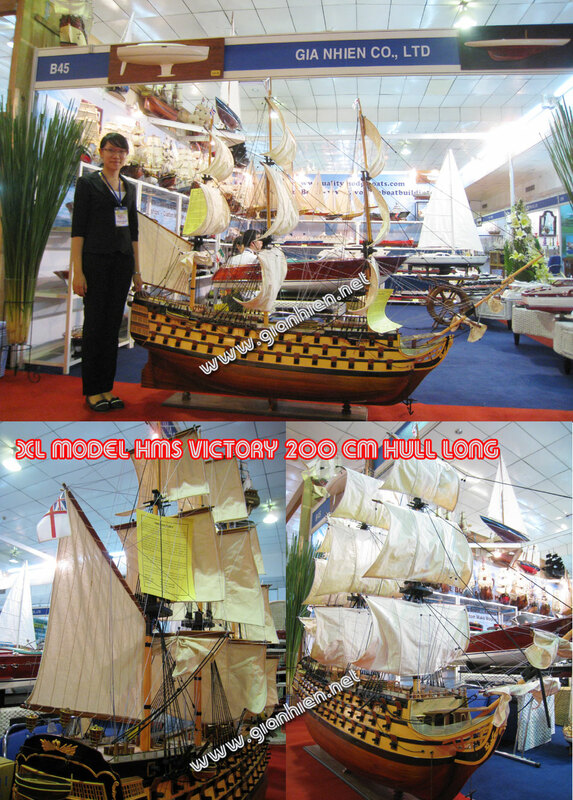 These wonderful piece of furniture are hand-crafted from wood with planks on frame construction as the real ship and this ship is ready for display. 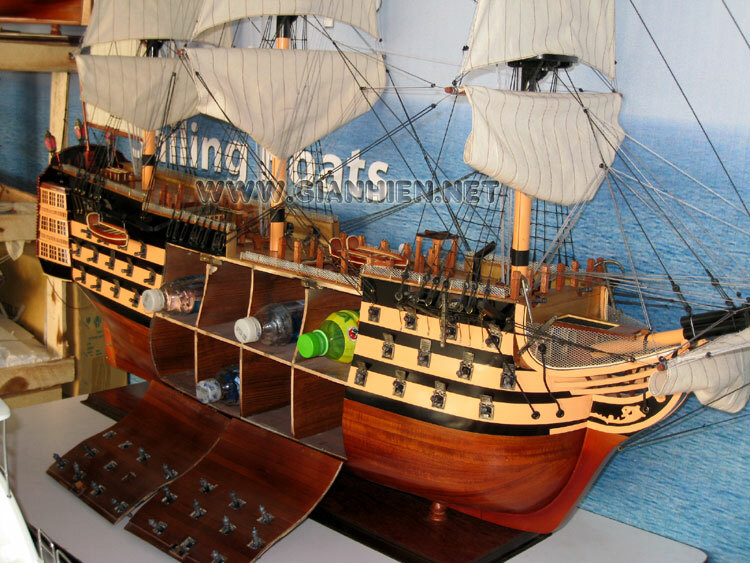 We do custom make at anytime that suitable for your own space.